Have PUBG and Fortnite got some serious competition? 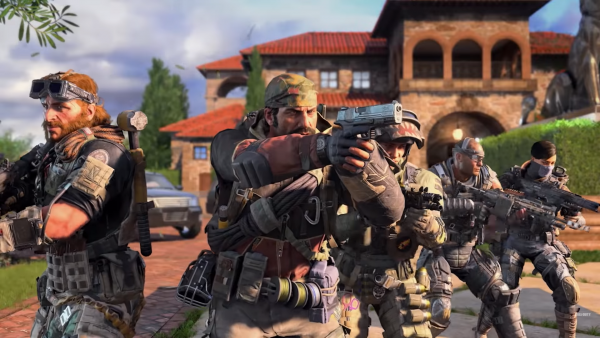 A few weeks after the Black Ops 4 Multiplayer Beta and we get a taste of their upcoming Battle Royale mode “Blackout”, which obviously takes a lot of inspiration from the likes of PlayerUnknown’s Battlegrounds and Fortnite, but with a Call of Duty feel. Now that the dust has settled from the Blackout Beta, does the competition have anything to worry about? First of all, the map from the beta was huge and the attention to detail was seriously impressive. I had doubts about the mode, but was shocked that even a beta was able to handle 80 players without much fault. You could tackle the mode solo or with 1-3 other players and as with most Battle Royale games you will get a certain amount of time within an area before having to vacate out of it as the map becomes smaller and smaller, resulting in more shoot-outs between players. I found that simply parachuting to smaller areas from the main areas was the best strategy to gather equipment without much risk of being killed and by the time the boundary had shortened, a lot of the 80 had killed each other. My first game I finished in the top 20 without even firing a bullet, but later games this became less effective as my landing zones were either occupied by enemies or god-forbid, zombies! There are vehicles to get you across the map faster, but it also isn’t subtle and you’re bound to be noticed. I prefer the stealthy approach, scouting out buildings for weapons, perks and supplies before heading out and so on. 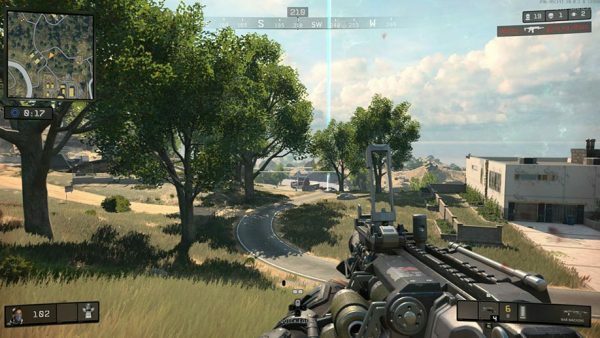 The great thing about Blackout is that you can play it anyway you wish and the scale of the map is so crazy that you’ll get a completely different experience each time you play. Being a beta though, it obviously had some issues like animation hiccups with gliding and balancing issues, especially with the armour that remains a sticking point from the original beta. The framerate was consistent throughout though and finding matches didn’t take long at all, so I have high hopes that these small issues will be fixed by launch. On the whole, I was overly impressed with the Blackout Beta and am looking forward to it when it launches with Black Ops 4 in a few weeks time. Can it compete with PUBG and Fortnite? Honestly it’s hard to tell, but it’s certainly promising and has the potential to do so. Either way, see you on the battlefield in October!